All of us at NACMS wish you a prayerful and blessed Lenten season. 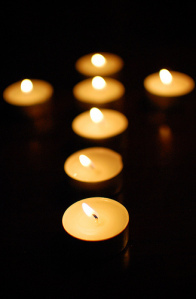 Sister Gabrielle Bibeau, FMI, has created short Lenten meditation podcasts for your prayerful reflection. New meditations will be available every other week until Easter. You can subscribe to our podcasts by searching "Sharing Our Marianist Stories" on iTunes or wherever you listen to your favorite podcasts. There are some changes brewing here at NACMS. outside of office hours, please call 937.429.2521. To subscribe to our newsletter click here .